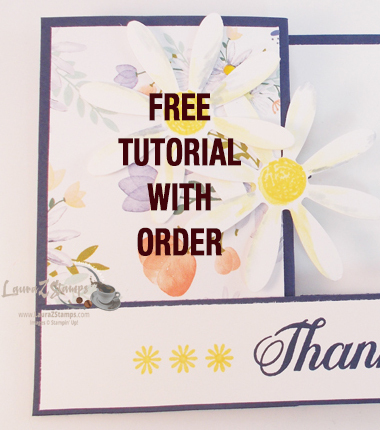 So, did you know that the Big Shot is my Favorite Stampin' Up!® Tool of all time?!!! It truly is. It is probably why I just started my First Big Shot Club classes in March. If you are interested in joining, just check my calendar for my classes and email me today to … [Read more...] about Ahhh-April. It is Happy Birthday to me! March 19th, 2009. To some it's St. Joseph's Day or the Day the Swallows arrive to Capistrano (sp?) or even the Last Day of Winter. It's Just my B-day. It turned out to be just a nice Day. I am 41 and happy that it just went smoothly. Family has … [Read more...] about March19th-It’s My B-Day!! Hello Stamping Enthusiests. Welcome to my Stamping Blog. Let me introduce myself to you. 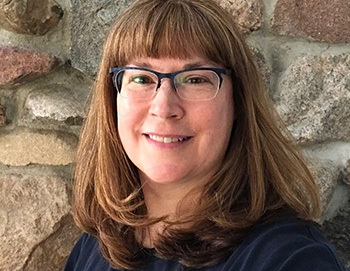 My name is Laura H. H. Zaraza and I live in Lovely Lake Geneva, WI. 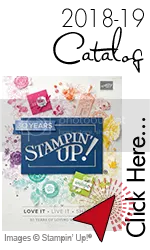 I am known in these parts as an Independent Stampin' Up!® Demonstrator for 11+ years. What will you expect … [Read more...] about Hello world!